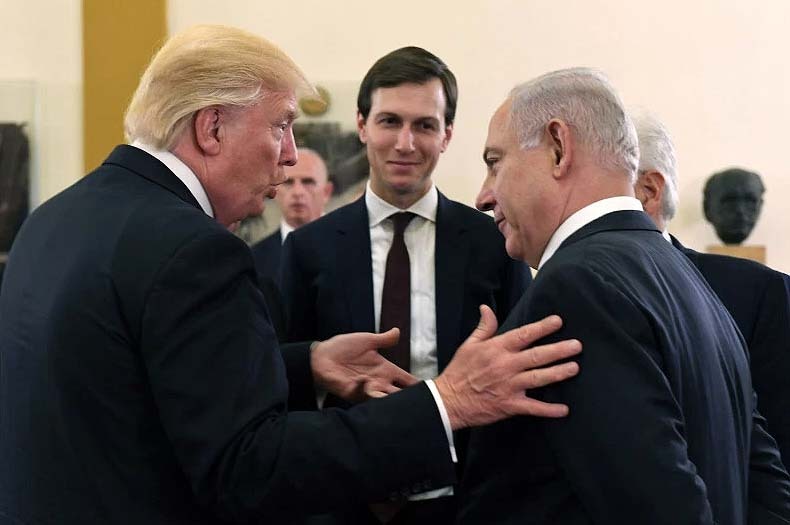 President Trump, Jared Kushner, meet Prime Minister Netanyahu in Jerusalem, May 22, 2017. 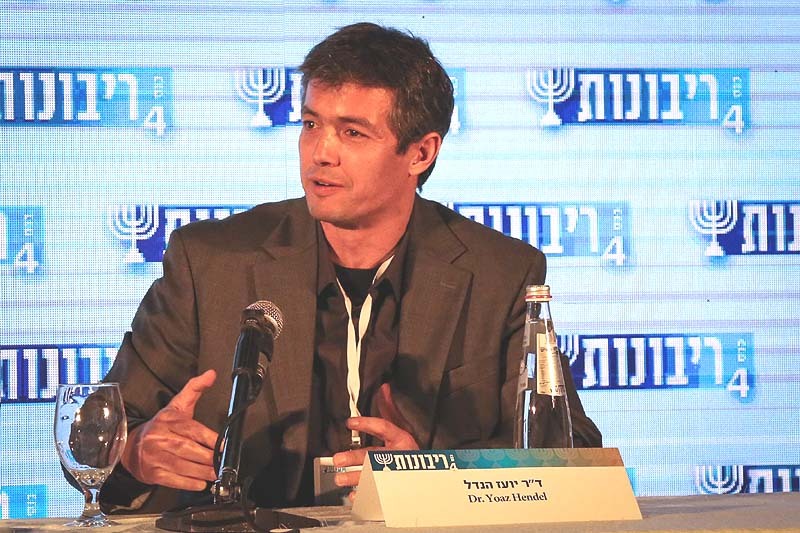 Haaretz political commentator and investigative reporter Raviv Drucker on Monday suggested President Donald Trump’s “Deal of the century” peace proposal was more likely to end up being the Charlatanism of the century. Drucker says that then Secretary of State John Kerry’s peace plan, during President Barack Obama’s second term in office, was much better defined and designed, relying on years of work by General John Allen with a large team of the Israeli defense establishment, headed by General Nimrod Sheffer – and accepted by the PA. 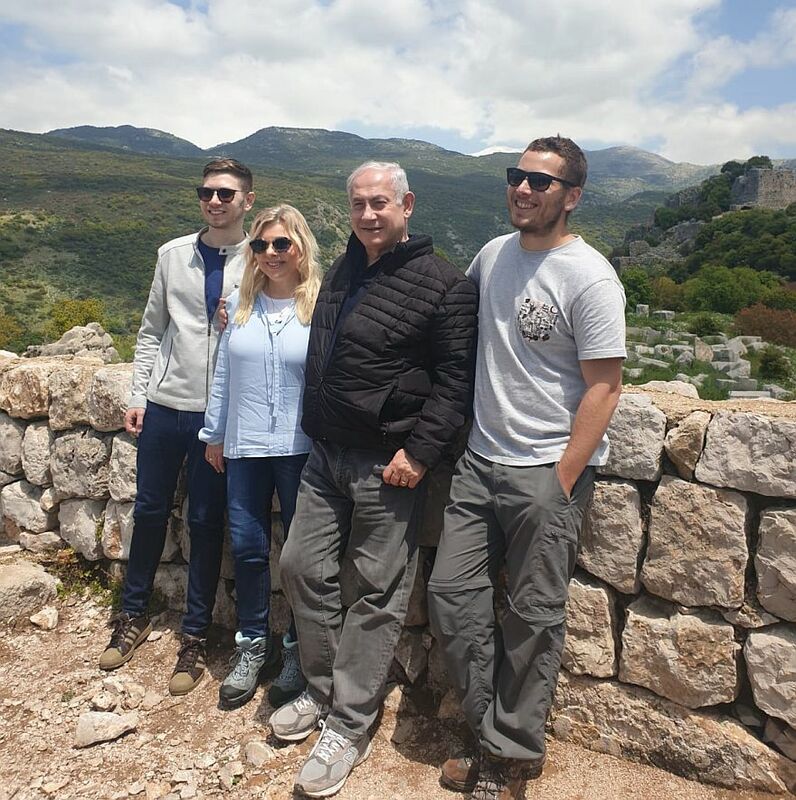 In comparison, the current White House plan appears to be little more than a house of cards, because, according to Drucker, not only is Israel’s right opposed to it, and with more power on its side than back in 2015 – Benny Gantz, leader of the up-and-coming Blue and White party, doesn’t like it either. Drucker says that Ganz thinks a peace settlement can only be achieved with the leadership that will follow PA Chairman Mahmoud Abbas. Abbas, for his part, is too obsessed with his own past positions on a peace deal. And, in this context, Ya’alon, one of Gantz’s party’s co-leaders, is further to the right than Benjamin Netanyahu, who was prepared at one point to consider a Palestinian State along the 1967 border, with territorial exchanges of equal proportions. Drucker quotes one of the American insiders of the “Deal of the century,” who was asked, Why not offer a Palestinian state with eastern Jerusalem as its capital? He replied: Netanyahu will not agree. “This is not a plan, the administration insiders explain, it’s more a ‘vision,'” Drucker reports. Drucker rejects as pathetic the Americans’ suggestion that, although the top PA echelon would certainly reject their offers, below that level there are many who would be happy to embrace them.